With nearly a million options at your disposal, there's no shortage of ways to promote yourself, your business or your team! 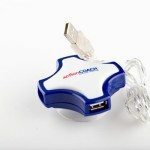 Instant Imprints showrooms feature a sampling of the over 1.1 million promotional products available to market your business or promote your event, web site or group. 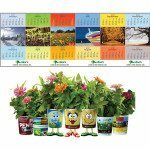 To browse product catalogs, please visit the website of a participating center near you. 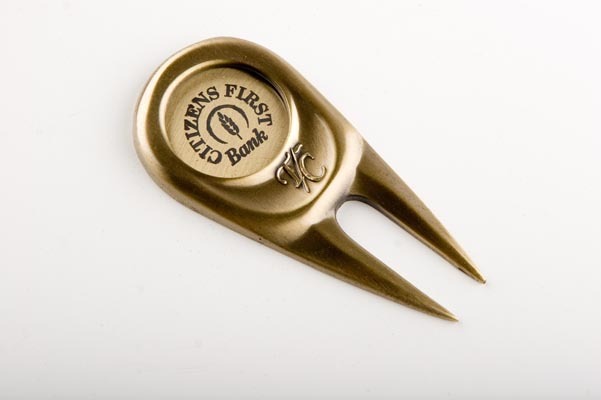 To see a complete catalog of options, find a promotional items center near you. 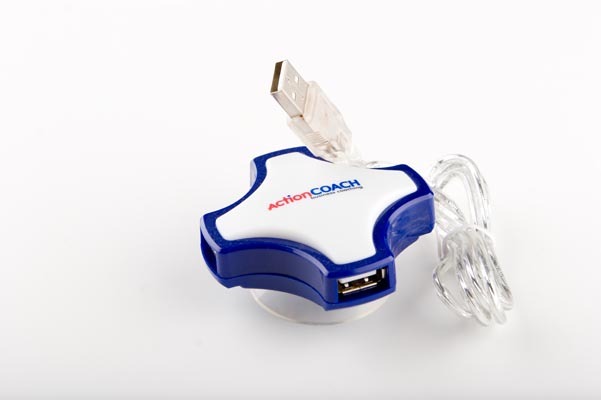 The big advantage of custom promotional products is that they can be integrated into the daily life of your customers. 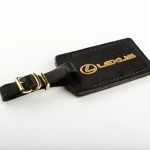 When you brand a product that is functional, like a pen or a USB drive, your customers will have your logo repeatedly show up as they go about their business. The trick is to understand which products your customers use regularly. 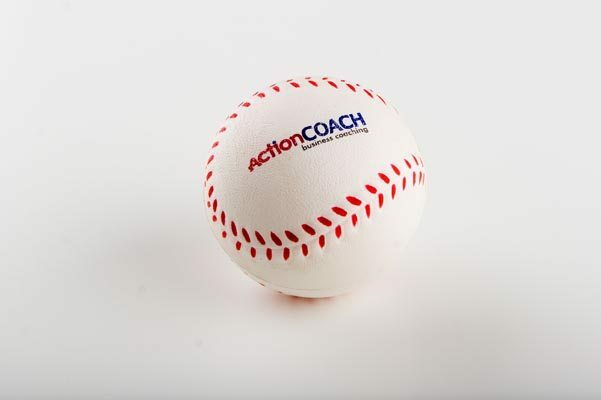 For example, if your market is athletic, you may want to brand sporting goods or water bottles. 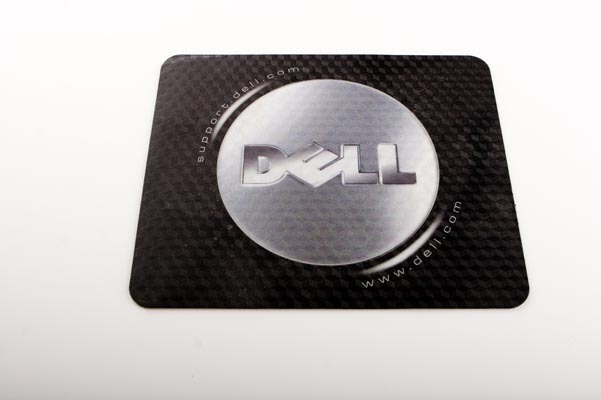 If your audience is in the tech field, mouse pads and flash drives with your logo may be appropriate. Find your promotional niche and make it work for you. 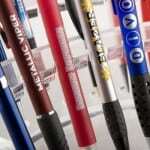 Take a look around your work desk, and you may notice a surprising amount of promotional products within your reach. 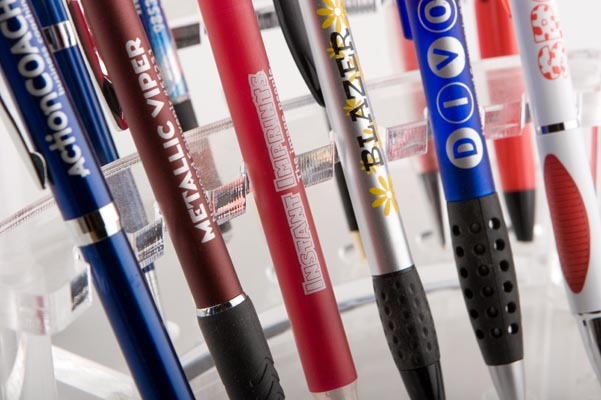 Have you noticed the phone number and business name inscribed on your favorite pen? Even if you have little connection to this business, it is on your radar since it’s been advertised within your workspace. 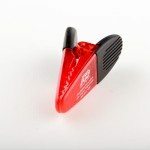 You may not realize it, but the next time you’re in the market for the product that this business is selling, you’ll be naturally more inclined to opt for the business listed on your favorite pen rather than one you’ve never been exposed to. This is why having your own brand be ubiquitous across a range of promotional products is effective. It can be a subtle art, but it works. 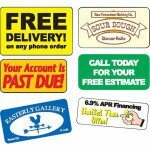 Repeated exposure to your logo or company name is the key to building brand visibility. 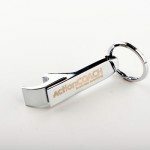 Custom promotional products bring your advertising down to earth, from the billboards to the bedroom. 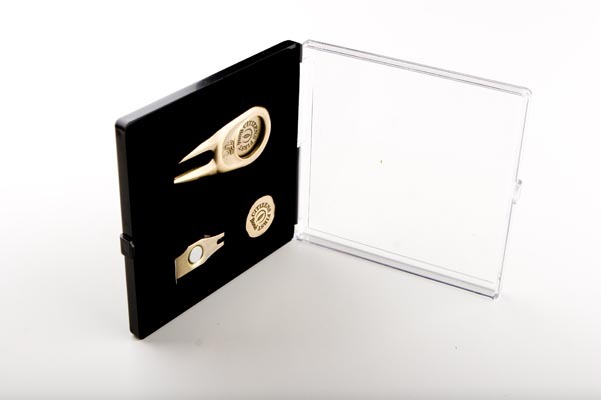 Once you understand your customer base and the products they are interested in, you can develop a line of promotional products that serves various aspects of your customer’s life. You can provide promotional items for the workplace and for home use so that your logo is never far away. 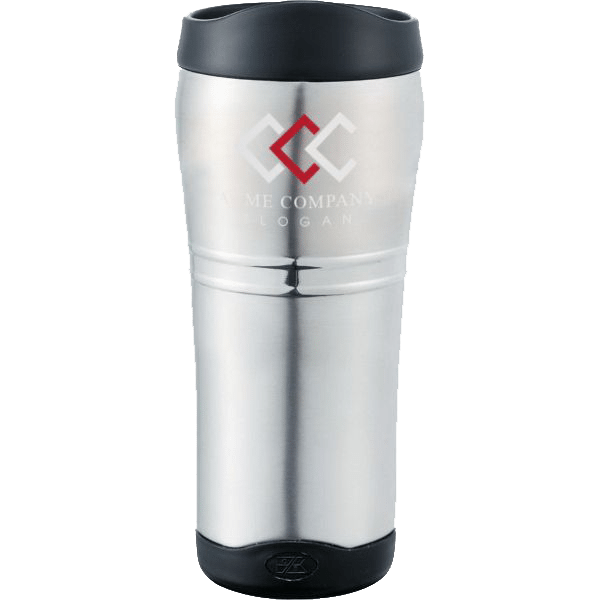 If possible, letting customers choose from a range of promotional products will help them get something that they’ll actually utilize in their daily life. For example, you may have a technologically-inclined customer that is in need of a new water bottle and is not interested in an additional USB drive. From the outside, it may seem like giving them a USB drive would be appropriate, but it would have ended up unused under their desk. Letting customers choose helps to avoid distributing a product that won’t be utilized. 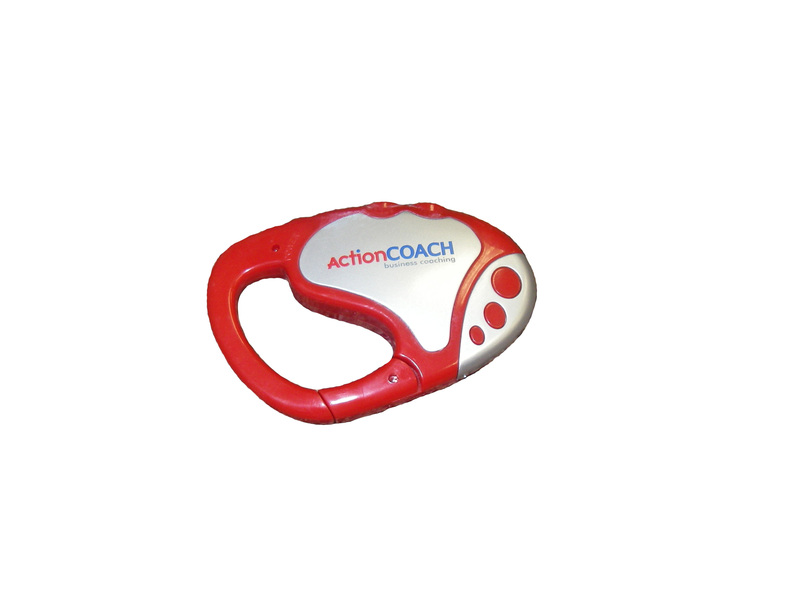 When you give away a promotional item, the customer or prospect who receives it will naturally be inclined to give something back. They will feel pulled toward doing business with you without you needing to be pushy. 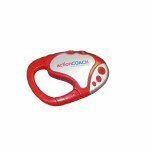 Giving out a promotional product is a great way to break the ice, serving as a gesture of good faith and commitment to the customer. 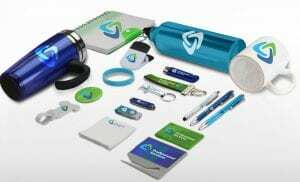 At trade shows and events, giving out free promotional items is an effective way to draw people in and help them become interested in your display. 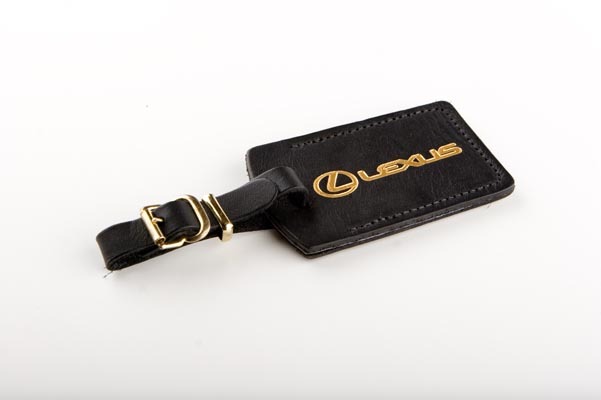 Your branded items may find their way into the hands of various owners across their lifespan. Your customers may re-gift your item to their friends and family, which is a good thing as it increases your sphere of influence. 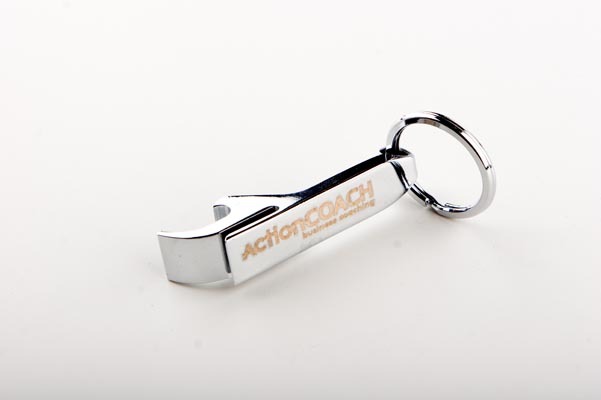 The more promotional items you have in circulation, the more likely they’ll be shared among your prospects. You can encourage your potential customers to share your products with their friends and loved ones as a way to increase your brand visibility even more. 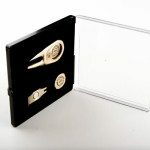 For customers and prospects that you would especially like to impress, the use of personalized promotional items will go above and beyond the typical branded fare. 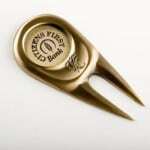 You can put your customer’s name or a personalized note on your product to make it unique and special to them. 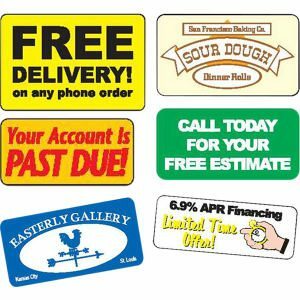 Personalized products are not as easily circulated as more generic ones are, but they are a good way to show loyal customers that you appreciate their business. 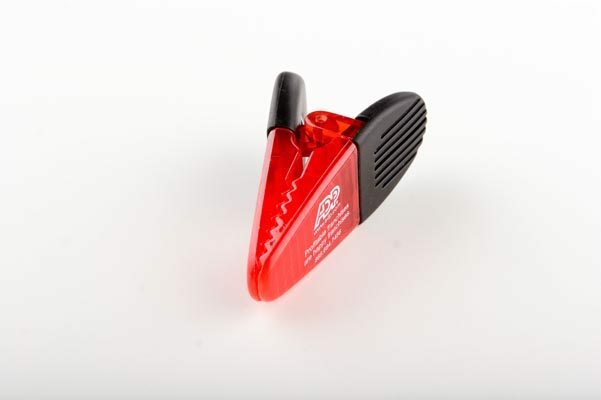 It’s worth thinking of branding some unique promotional products that will set your business apart from the rest. 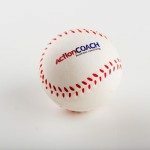 Perhaps for your particular niche, embroidered oven mitts or wool socks would bring your business to a whole new level. Instant Imprints® has a wide variety of promotional products available, so be sure to stop into your local showroom to find some new homes for your logo. 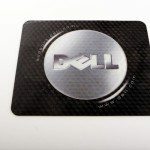 Promotional Products are also available at our BizCard Xpress centers.